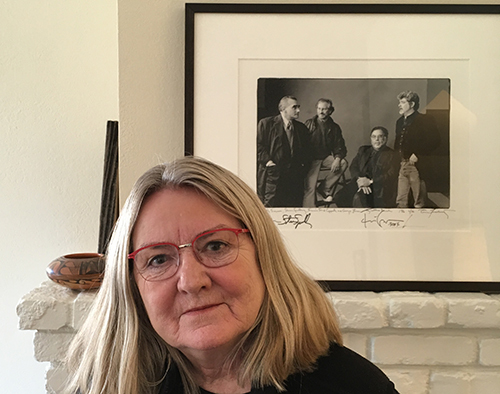 Nancy St John has been an important player in the film industry for over 3 decades, as a VFX Producer and Consultant, a member of the Academy and Vice Chair of the Visual Effects Society. We recently caught up with Nancy to chat about her career – and also how remote review and approval has changed the way movies are made..
Over the last 30 years I have helped build VFX Facilities around the world. I have produced and consulted with a who’s who of renowned VFX and computer animation facilities. 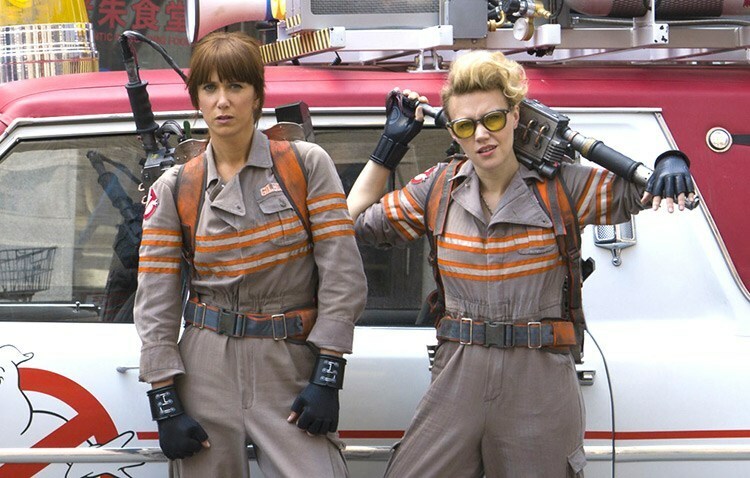 The list includes Industrial Light & Magic (ILM), Rhythm & Hues, The Mill London and Prime Focus Vancouver. I was the VFX Producer for Academy Award-winning films Babe and Gladiator, as well as the co-VFX Producer for the Academy Award nominee I-Robot. My filmography also includes James & the Giant Peach, Evolution, The Life Aquatic with Steve Zissou, Charlotte’s Web, The Spirit, The Immortals, Limitless, Season of the Witch, Men in Black 3, Total Recall, Resident Evil, Ender’s Game and Ghostbusters. As a VFX Producer/Consultant, I have worked with many Studios including Disney, DreamWorks, Fox, HBO, Paramount, Warner Bros., Lionsgate and Sony Pictures. I have served as Vice Chair for the Visual Effects Society (VES) for three terms, and I am also a member of the Academy of Motion Picture Arts & Sciences (AMPAS), as well as the Producers Guild of America (PGA). 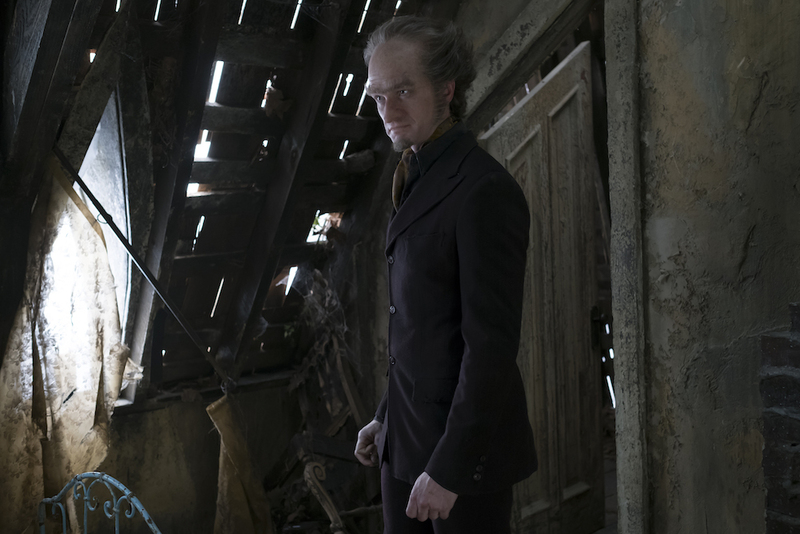 I have just finished working on the new Netflix adaptation of A Series of Unfortunate Events with showrunner and director Barry Sonnenfeld, which was released on January 7 this year. Babe and Gladiator are standout projects for me. Babe created a whole new world of believable talking animals and put Rhythm & Hues on the map, as well as winning them an Oscar. 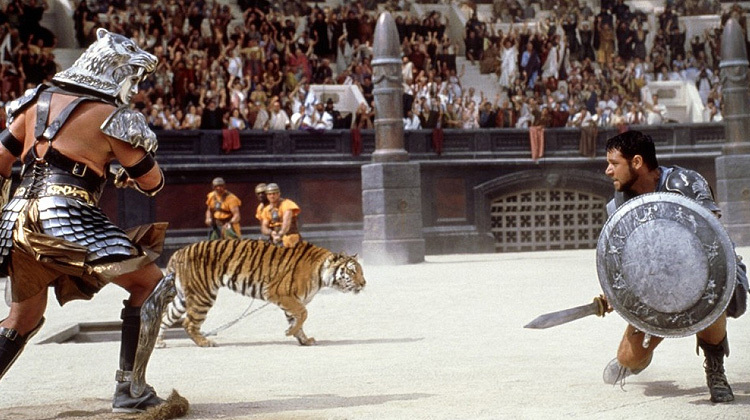 For Gladiator, I worked with the owners of The Mill in London to build a VFX facility for feature films. In both cases I worked with friends from the earlier VFX days in the 1980s. It’s interesting to note how much the industry has changed since then. The VFX world has gone from being LA centric to global, and that’s partly thanks to tools like cineSync. My first project using cineSync was Charlotte’s Web. The first version of cineSync was written for this project (Ed. The first prototype of cineSync was built for use on Superman Returns. 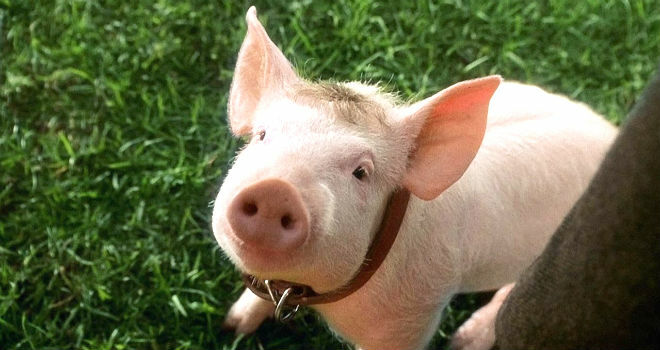 The version developed during Charlotte’s Web became the first commercially released version of cineSync). Australia’s Rising Sun Pictures was creating Charlotte the spider, and other companies in Australia and the US were delivering various other characters. The director, producer and editorial team were all from Paramount. cineSync allowed us to review WIP from each of the vendors, and for vendors to collaborate on shots and scenes. That was 11 years ago and cineSync has made many advancements since. You could say that we were early adopters—we’ve been using it ever since. The ability to view WIP shots together with multiple groups, in remote locations, and on different time zones was amazing. It made getting the director’s notes an interactive and direct process. Anyone could ‘drive’ the session and everyone could see what written words simply couldn’t describe. The world no longer seemed so large. cineSync made it so you could have VFX vendors from distant locations working on the same movie and even sharing shots. Discussions became more visual—that was essential to making shots work. It’s difficult to overstate it, but having a tool like cineSync truly changed how the VFX business worked, as the VFX supervisor and producer could then have a large number of vendors from different countries working on a movie all at once. That wasn’t so easy before. Every project is global now. You can assign sequences, scenes and even small pieces of scenes based on the particular strengths of each vendor. VFX production can be 24/7. cineSync helps facilitate that. Having cineSync allows for a ‘HUB’ style of production. This is when the VFX supervisor hires up to a dozen or more companies in different countries and time zones, spending the day connecting with each group at separate times. We did this on The Spirit, which Frank Miller directed. The HUB was in San Francisco. Each morning we would start our day with vendors on the east coast of America, then work our way to Australia by the end of the day. It allowed for a new level of efficiency in VFX production. Since then we have expanded the model to include Europe and Asia. I’m so excited about the newest improvements to cineSync; namely not needing to download shots ahead of the session and being able to add shots and other materials as needed, with no waiting necessary. Also, having the ability to integrate notes into Shotgun is awesome! 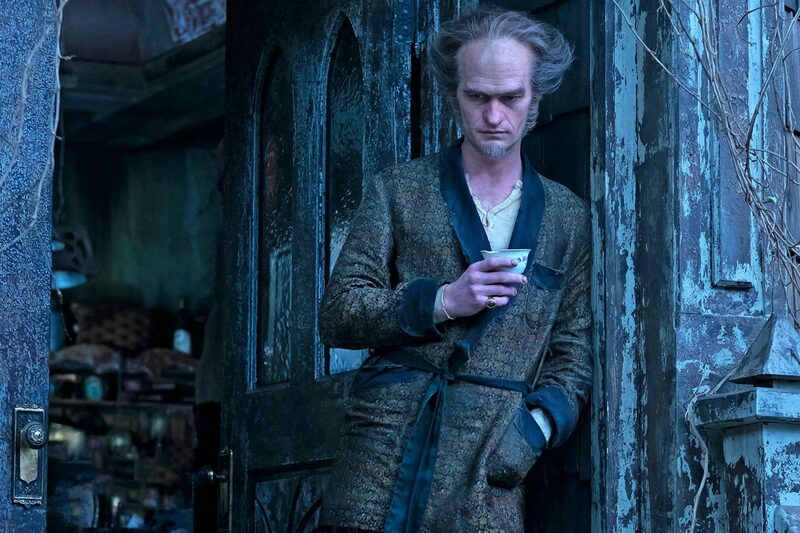 On the Netflix series A Series of Unfortunate Events, the entire team was scattered in different locations—the San Francisco Bay area, Vancouver BC, Toronto Ontario, LA and New York. We kept calling up and asking to buy more cineSync licenses, as we used Shotgun, cineSync and Skype everyday, all day. Our post production schedule was so tight it was the only way we could keep everything moving along. Plus, cineSync allowed us to work every day of the week and still see our families. We simply would not have gotten it done without these tools.